The canny old fox showered huge praise on the affable Indian wrist-spin duo. 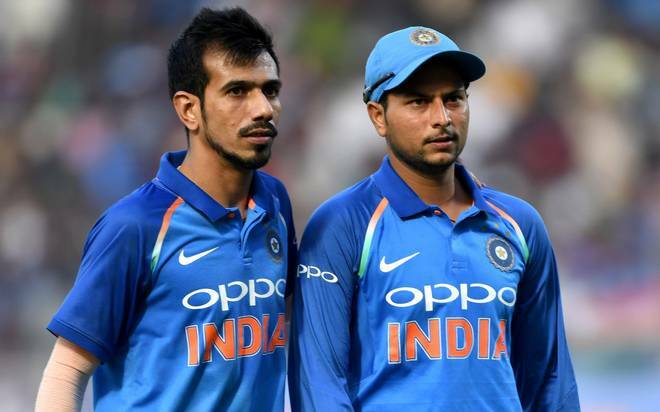 The wrist-spin duo of Kuldeep Yadav and Yuzvendra Chahal has been simply outstanding for India in limited overs cricket and are doing a magnificent job for the country ahead of next year's ICC Cricket World Cup, said Sri Lankan spin-bowling might Rangana Herath. Retiring from the game at the end of the ongoing Galle Test against England, Rangana Herath spoke about how India enjoyed the upper hand against him across all three formats and the massive impact that world cricket's most potent force's spinner are having currently, in an interview with Hindustan Times and said, "They are having a huge impact. I like Ashwin. He is a fantastic bowler. He has so much variation and control. He is a smart bowler. I am really impressed with Kuldeep Yadav, Yuzvendra Chahal and Ravindra Jadeja. I could not believe when Jadeja was initially dropped from India’s ODI side." "But the two wrist spinners have done really well in white ball cricket. They have excellent control and bowl to superb lengths consistently. Lakshan Sandakan can learn a lot from the two of them," he emphasized, "The control they have is amazing. It is important to have wicket taking options in limited overs cricket. Kuldeep and Chahal are doing a fantastic job in one-day cricket for India," and added. For one left-arm orthodox to the other, Herath talked about the extremely likeable Ravindra Jadeja and said, "He has a smooth action. Good arm speed, pace and the ability to turn. Batsmen have to take a risk if they have to step out and play him. He is close to take 200 Test wickets and has only played 30-odd Test matches." 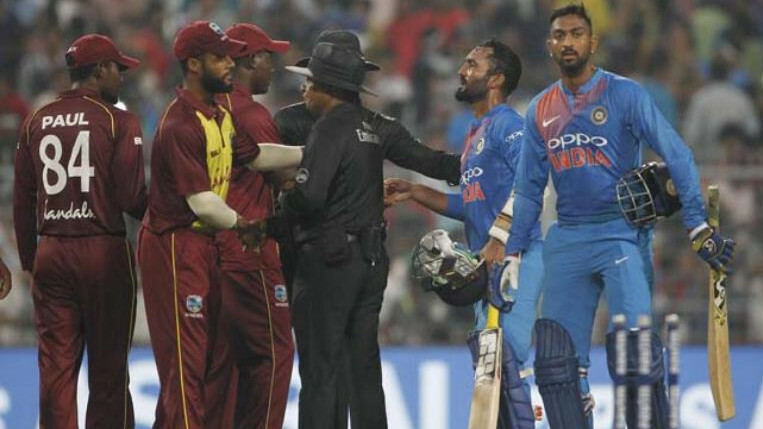 "The problem is when India play away from home, his opportunities are less," he opined, "In the modern-day era, Jadeja is the best left-arm spinner in the world." Herath also revealed his only regret and felt, "Not winning in India. I have been part of the side when we won all over the world, but not winning in India was a bitter pill to swallow. We had a good chance in Ahmedabad in 2009. We took a massive first innings lead of 350 runs. But Sachin Tendulkar and Gautam Gambhir scored hundreds in the second innings and saved the game. That’s an opportunity missed I feel. Should have won that."